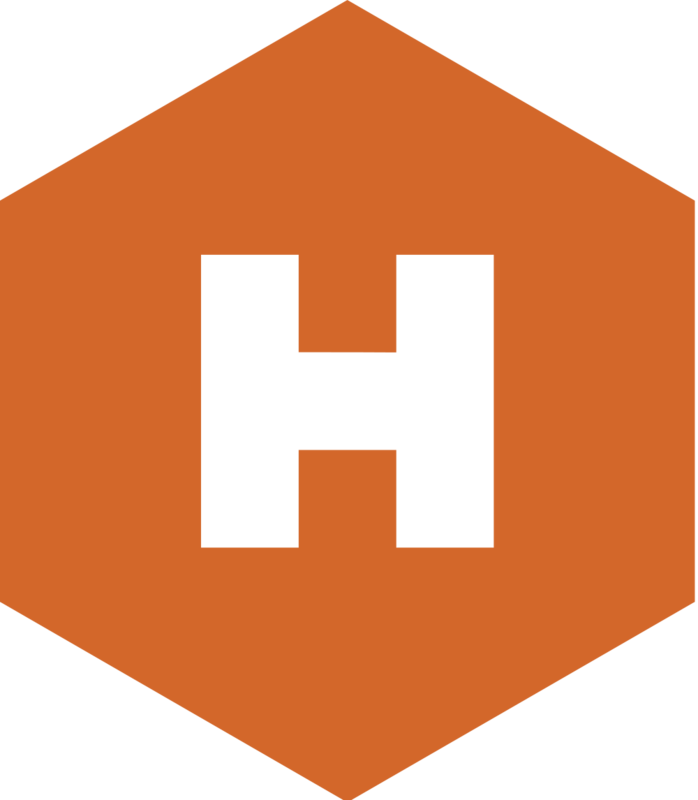 The Hive Java 2019.1 Agent is Hive’s latest, most stable, and best-tested Agent to date. There are a number of impressive features and improvements gained when using the full feature set of the 2019.1 release. If you wish to upgrade to this version, please contact your Technical Hive Representative. However, if necessary, auto-upgrading is possible from 2018.X, though key features will be missing. We’ve completely rewritten the underlying Hive Algorithm to ensure snappier insights processing times while preserving the savings and quality of experience you expect. Significant ‘under-the-hood’ changes to ensure a smoother and extremely stable Silent Test experience. The 2019.1 Hive Agent now allows for further behavioral configuration options to ensure a fit in your unique networks. You can now toggle the agent’s NAT Traversal feature (on by default) to reduce frequency of signals on the network at the expense of savings and QoE. Switching off this feature is only needed in networks with very strict requirements and opens Hive Agents to work in previously impossible situations. We’ve incorporated new HLS and DASH protocols to expand our growing base of supported platforms and players, allowing the support of the Shakaplayer v2! Error messaging is now clear, precise, and easier to understand, helping to make whitelisting unnecessary in most situations. We've applied our lessons learned to ensure the Agent now automatically fetches the correct certificates reliably, even in complex and rare network scenarios. The Agent is overall much more robust and reliable in a significant new number of network setups. To be able to install the Hive Client on Windows, we require that .NET framework 4.5 is already installed.